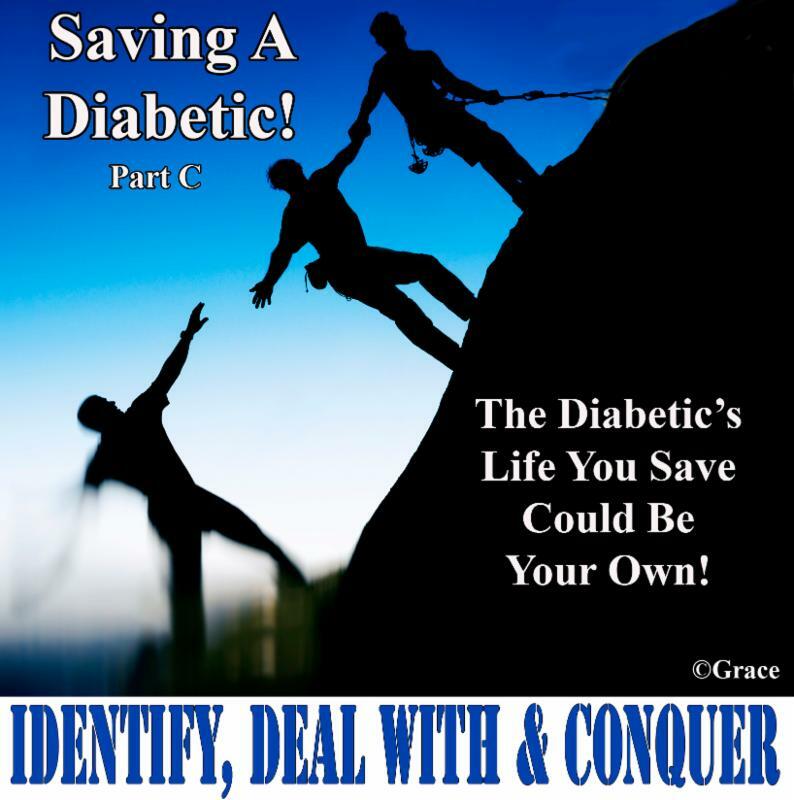 ← Saving A Diabetic! 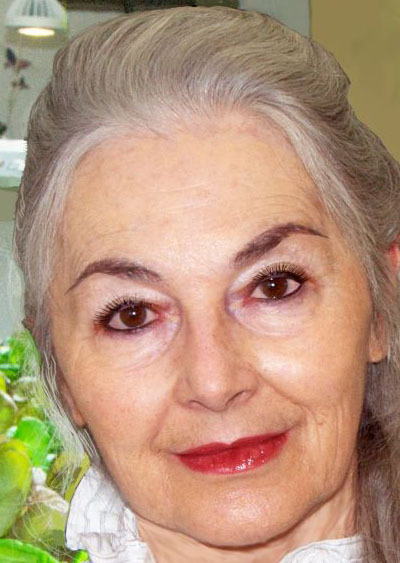 The Diabetic’s Life You Save Could Be Your Own! This is the last Reprinted Newsletter that did not make it into our Blog. There was a long break between this Newsletter and our Jan. 2019 Newsletter. We’re BACK! Coming Soon! Please forgive us for dropping off the Newsletter Cliff over a year ago. If you’re still with us, we want to say how much we appreciate your patience. We’re coming back stronger than ever with lots of things to share starting with our new FGS-44 STEM & Family Food Growing System pictured on the Cover. Here’s our March 2017 Newsletter in case you missed it. 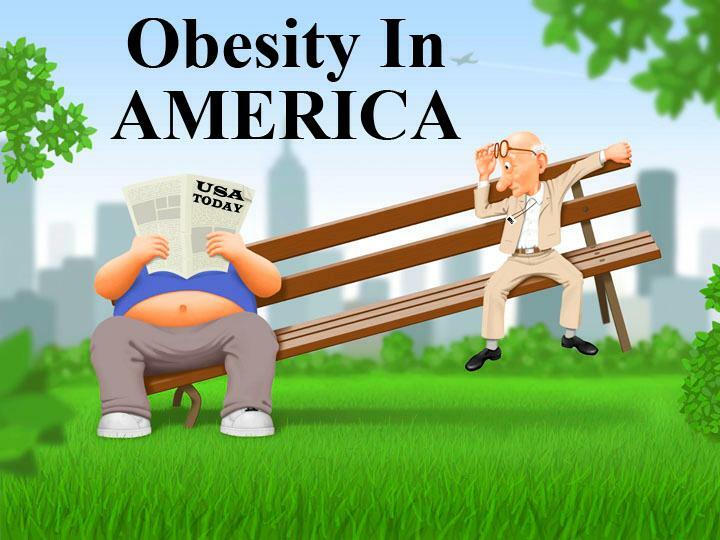 This is the 2nd Part, B, of a 3-Part Series on Diabetes and a sub-set of our larger Series on Obesity In AMERICA. Here’s our April /May 2017 Newsletter in case you missed it.This was our final Newsletter prior to Jan. 2019. 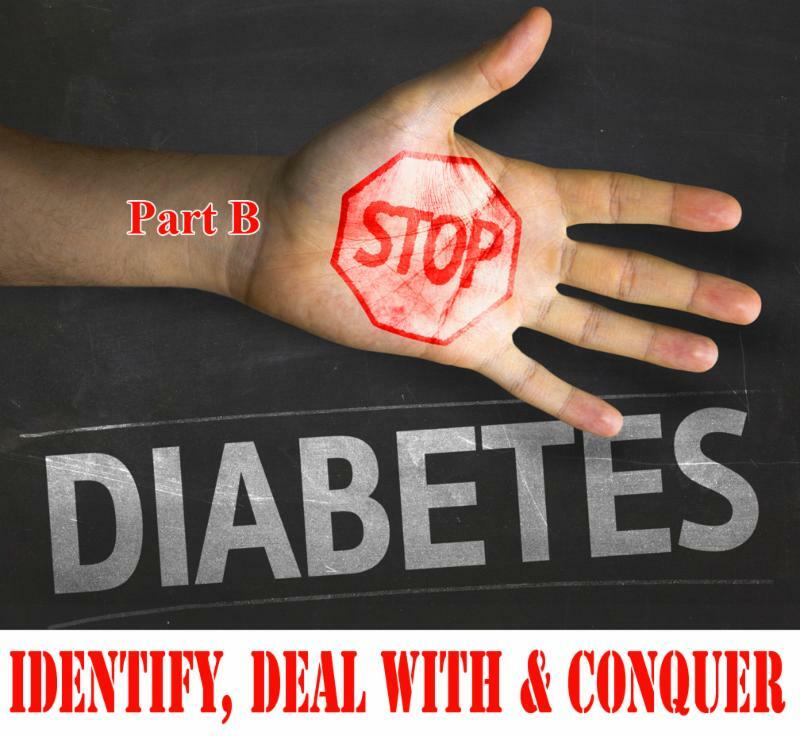 This is Part C of our Series on Diabetes, which is one of the Best Newsletter Series we’ve written. 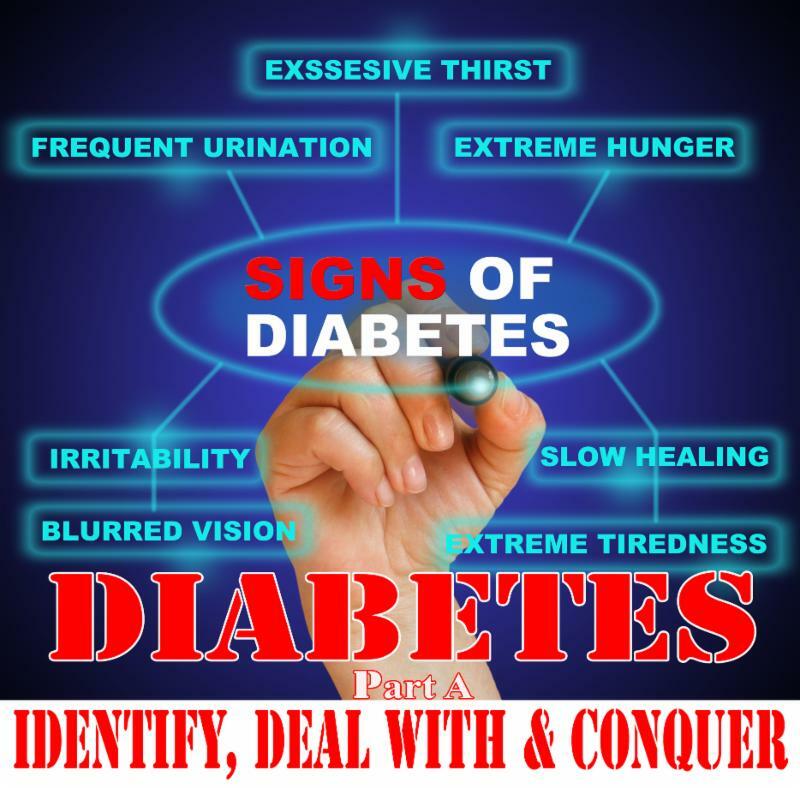 If you have Diabetes or know someone who does, this Series is a Must Read. We’re BAAACK! 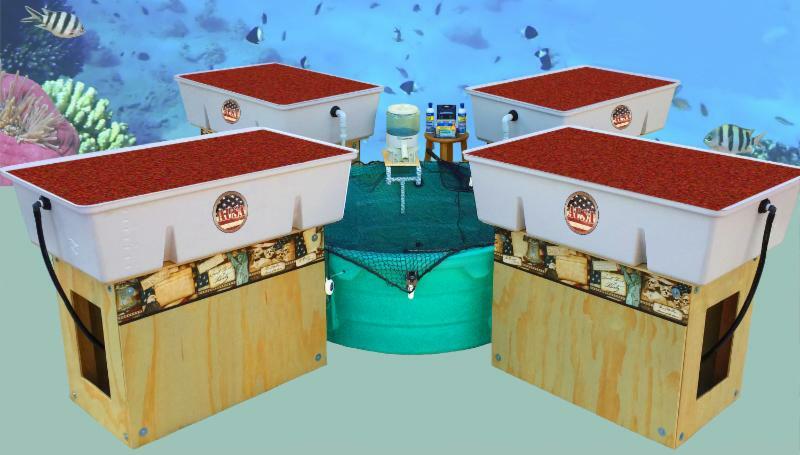 And we’re introducing our newest STEM & Family Food Growing System, the FGS-44 with 44 sq. ft. of Growing Area. This new Food Growing System is a real beauty with four 11 sq. 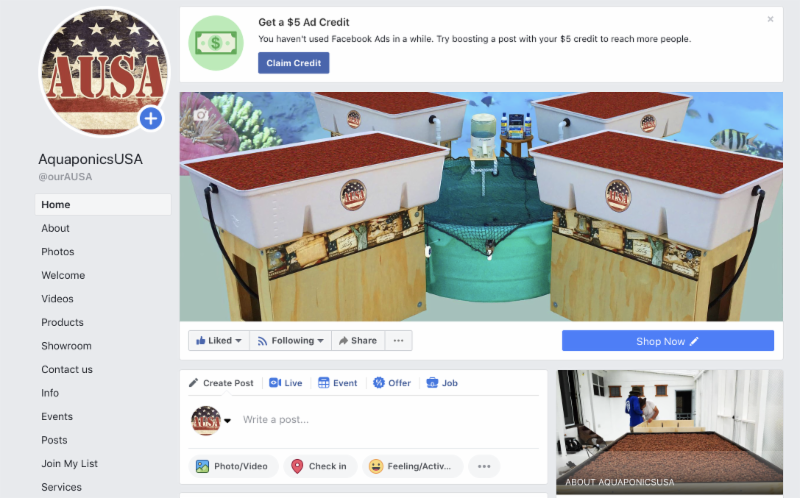 ft. Grow Beds all positioned around a 320 gallon Fish Tank. 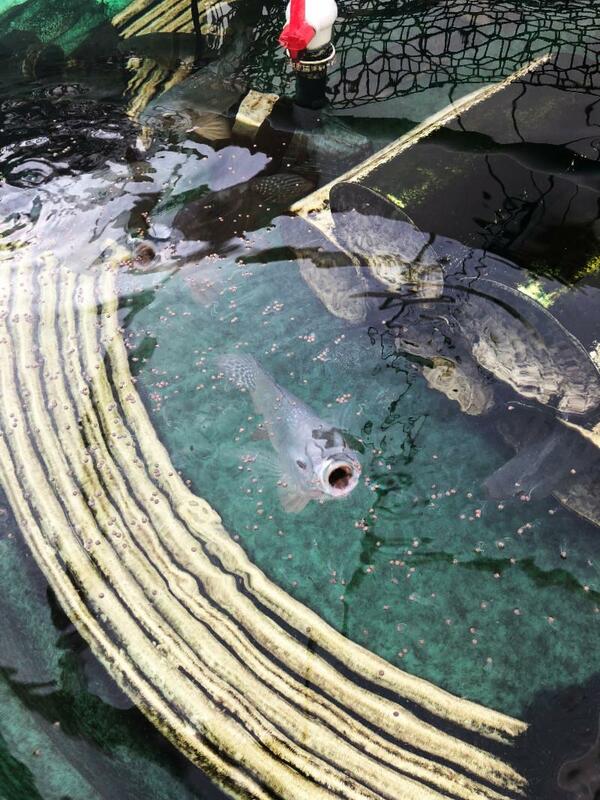 Below is a photo of our own 320 gallon Fish Tank with about 50 Tilapia happily swimming around in it. Coolers. 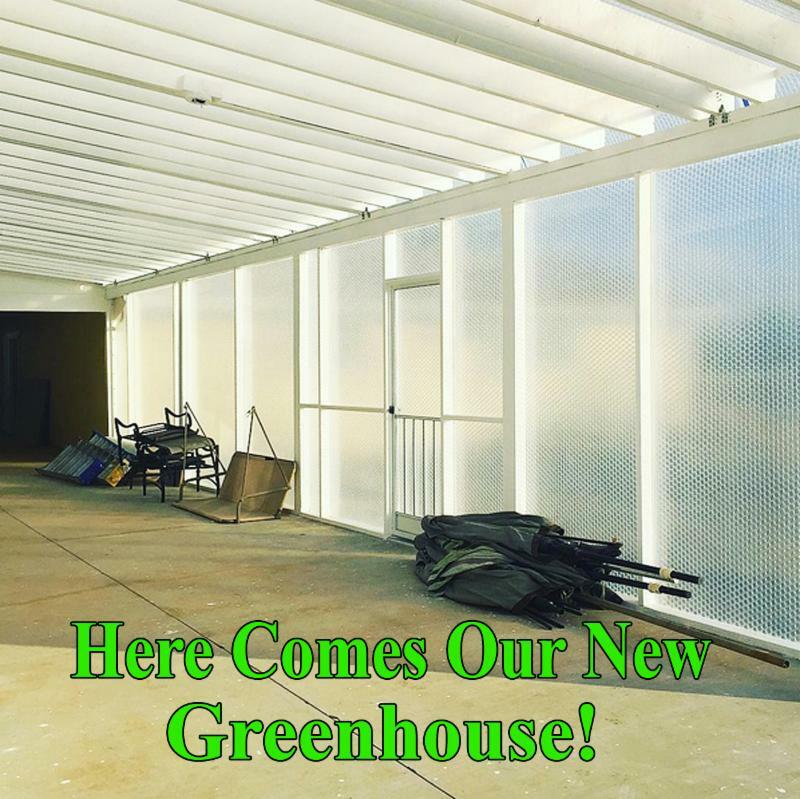 It snowed here last night and has gotten down to minus 8 degrees Fahrenheit recently so we put doors on the openings where the air from the swamp coolers flows into the Greenhouse during warm weather. 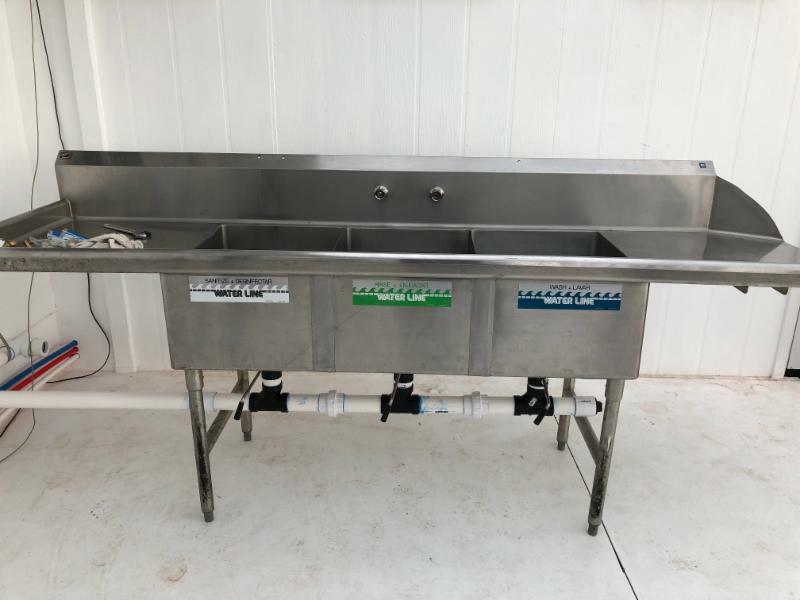 At the other end of this Greenhouse, we’ve installed our new stainless steel three tub sink, which is going to be perfect for washing and packaging our vegetables. 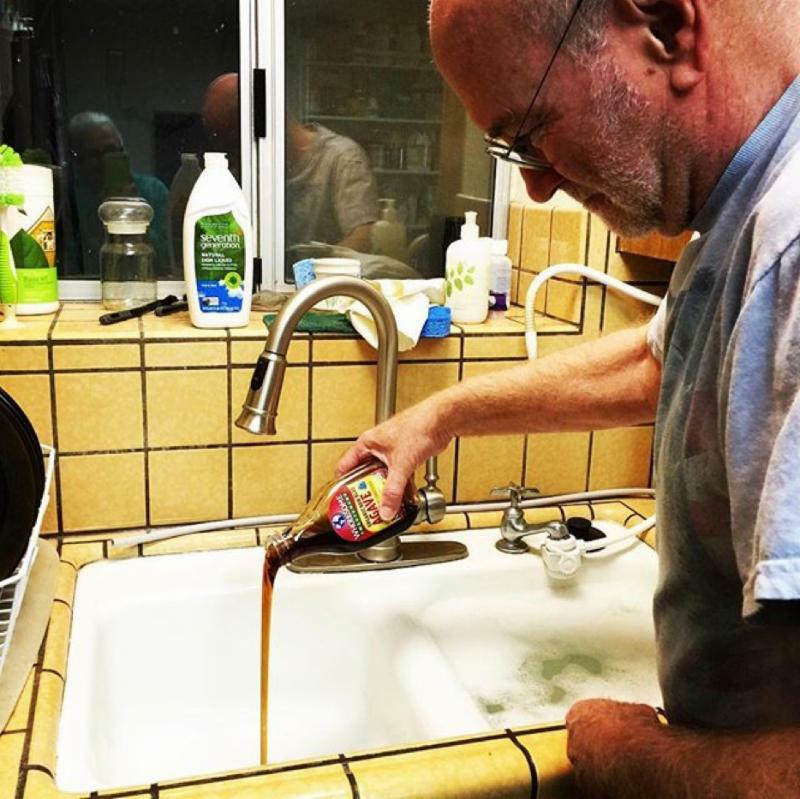 In California, we had to do this in our kitchen, which was difficult and inconvenient. The Pascua Yaqui Tribe of Arizona is soon to receive their FGS-44 STEM Food Growing System, which is pictured on our Cover. 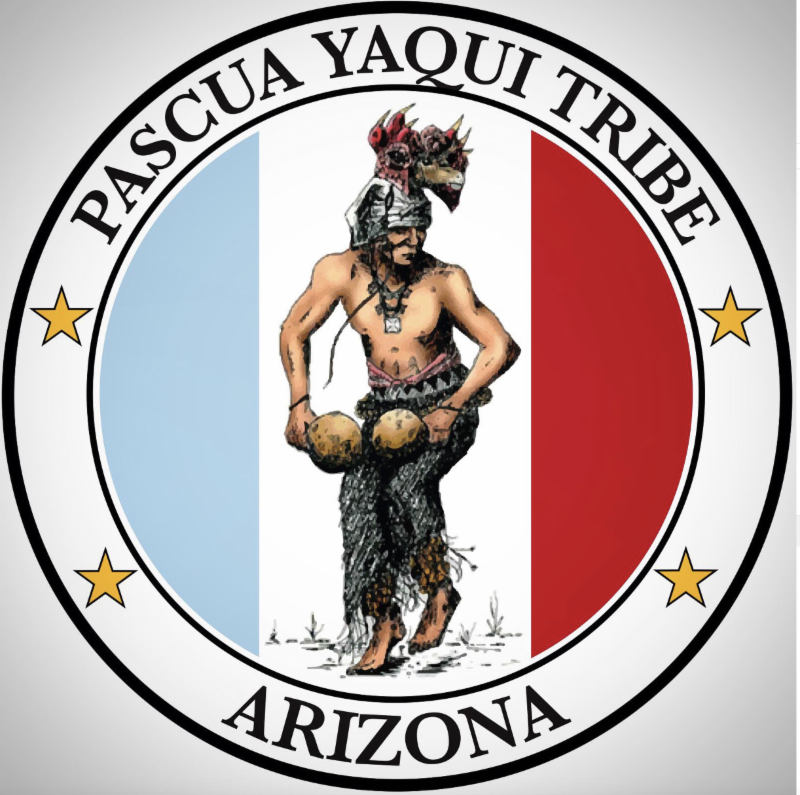 “The Pascua Yaqui Tribe is a federally recognized tribe of Yaqui Native Americans in southern Arizona. Descended from the Yaqui people of Mexico, the ancestors of the Pascua Yaqui Tribe first settled in the United States near Nogales and south Tucson in the early 1800s. In the early 20th century, the tribe began to expand into settlements north of Tucson in an area they named Pascua Village, and in Guadalupe, near Tempe. They gained recognition by the United States government on September 18, 1978. The Tribal government is the largest employer on the reservation. In addition to a smoke shop and artisan shop, the Tribe operates the Casino of the Sun gaming facility, which includes slot machines, bingo, restaurants, games and employs more than 600 staff. Casino Del Sol, the Tribe’s second gaming property, opened October 200 and has provided an additional 550+ jobs on the reservation and in the Tucson Community. The expansion of Casino Del Sol opened November 11, 2011. An additional 700 jobs was provided to the community with the expansion.” (Quote taken from Wikipedia Page entitled Pascua Yaqui Tribe). 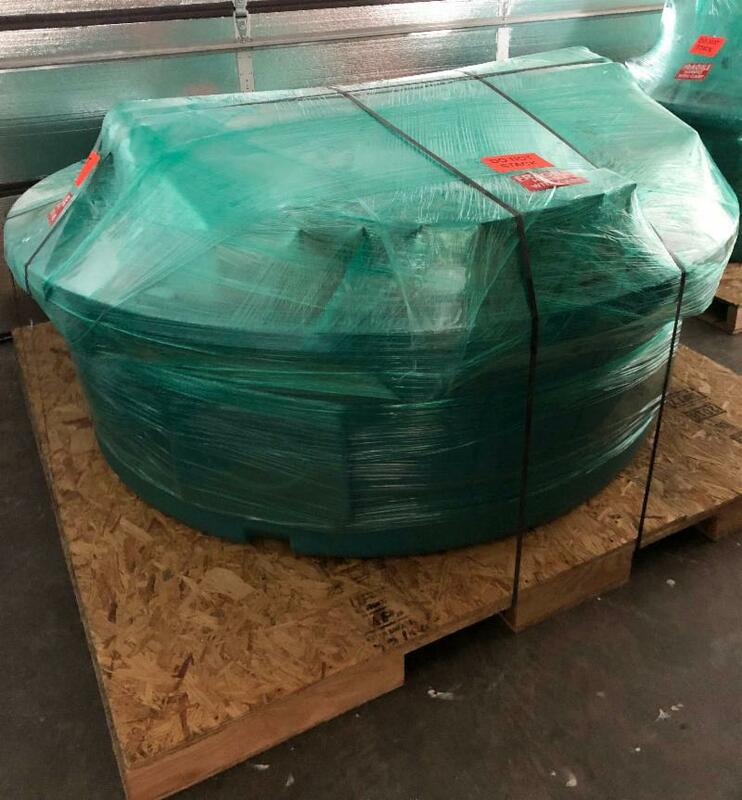 Below is the Pascua Yaqui Tribe’s FGS-44 System all palleted up and ready to get on the 18 Wheeler that can barely fit in the driveway where it will pick up this pallet and deliver it to Tucson, AZ. We also have two new Logos! 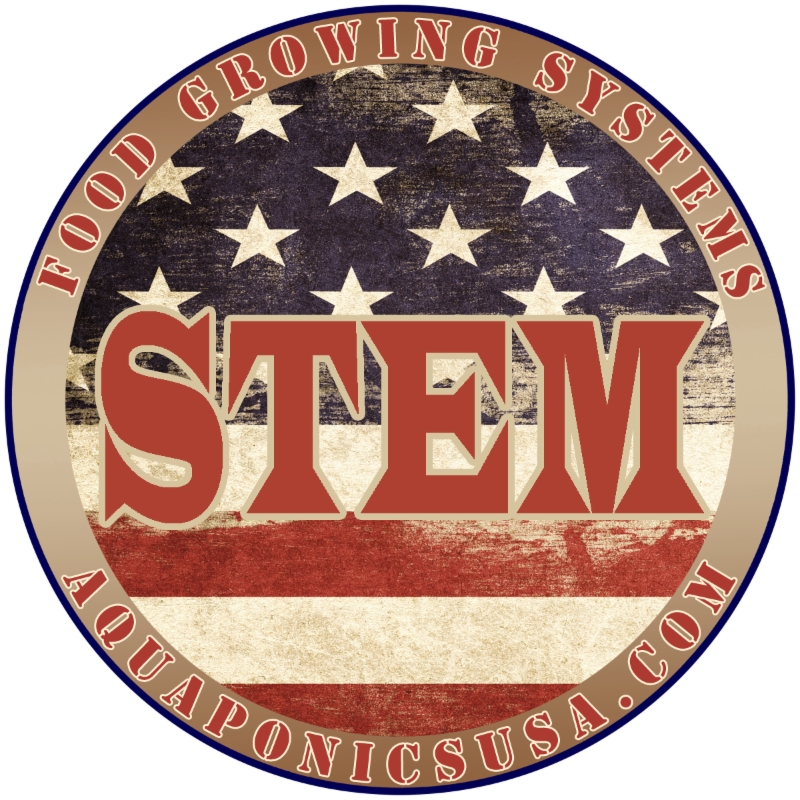 We’ve shortened our name to AUSA, but you can still find us at Aquaponics USA And we have a new STEM Logo which matches our AUSA Logo. They look like this. All of our STEM & Family Food Growing Systems will be tagged with these Logos. 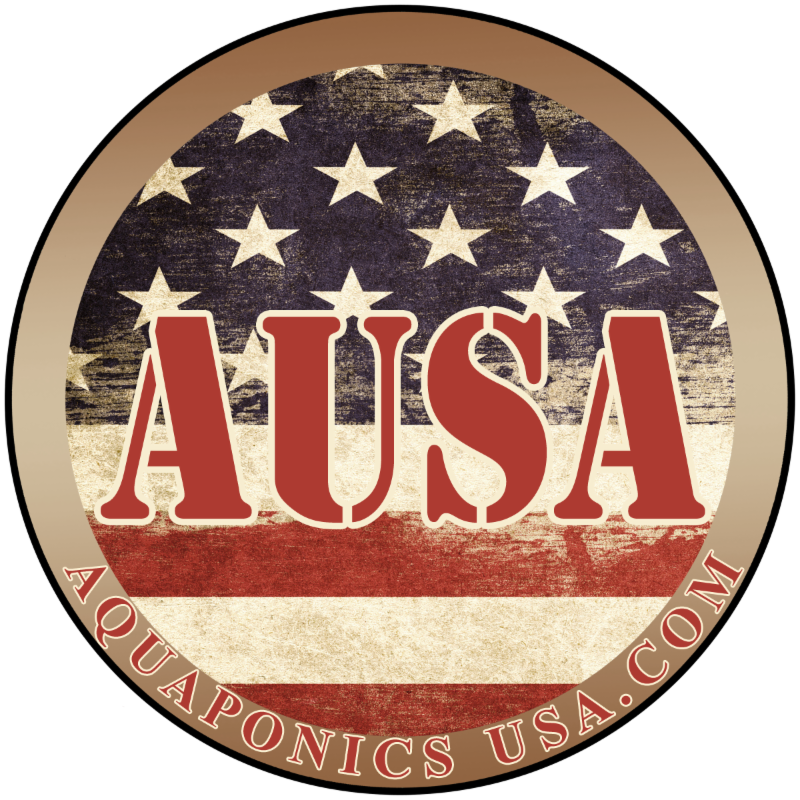 We’ve also updated our AUSA Facebook Page where we’re sharing lots of educational information about the progress we’re making as we complete the construction of our 80′ x 15′ Aquaponics Operation. Teachers, if you’re ready to Bring Your Classrooms To Life, read this 32 page document on our STEM Food Growing Systems! 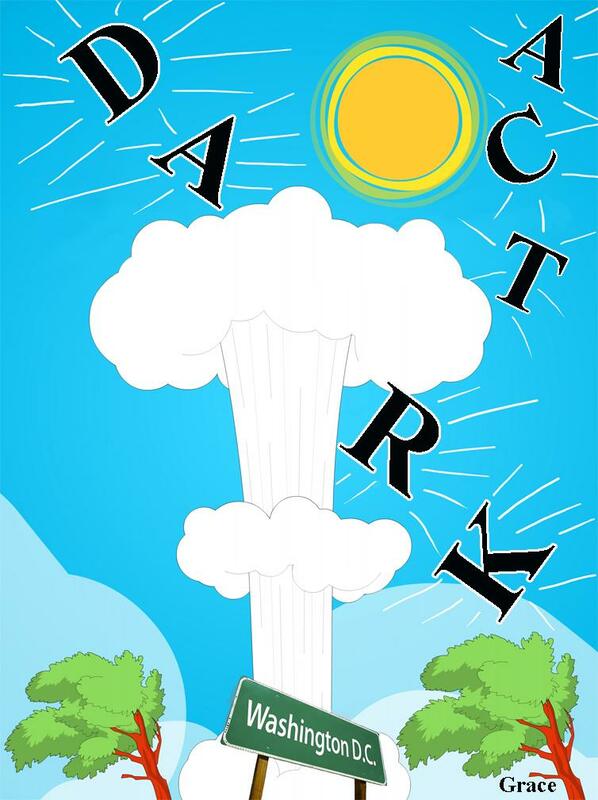 BRING YOUR CLASSROOM TO LIFE! 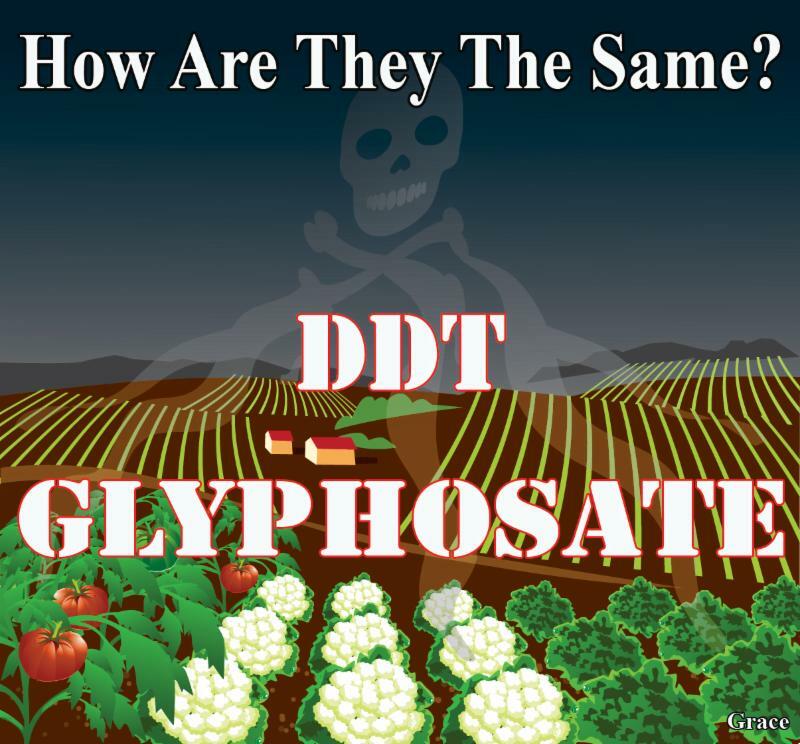 This document is full of information about our STEM Food Growing Systems all the way down to the details of which Size Systems to pair with which Grow Lights. 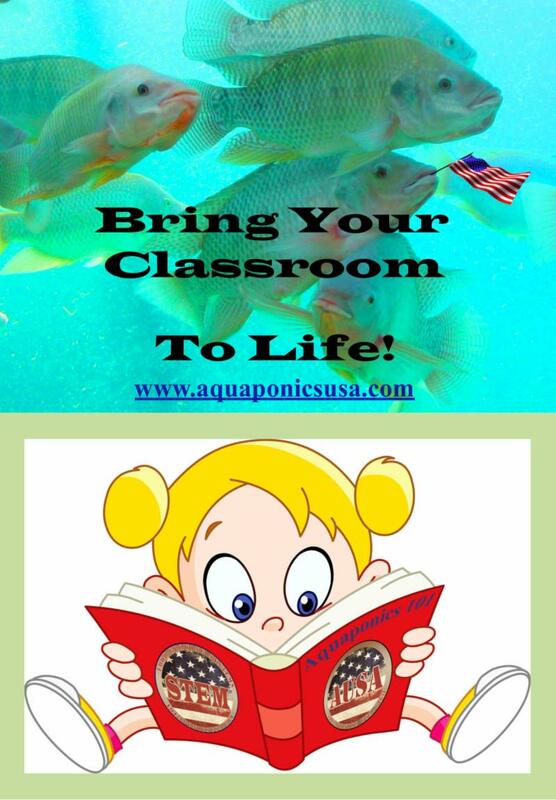 If you’re on the fence about stepping into the exciting world of Aquaponics in your Classroom, this document will help you decide to make the leap and Bring Your Classroom to Life! Say Hello to our new crop of Fish. 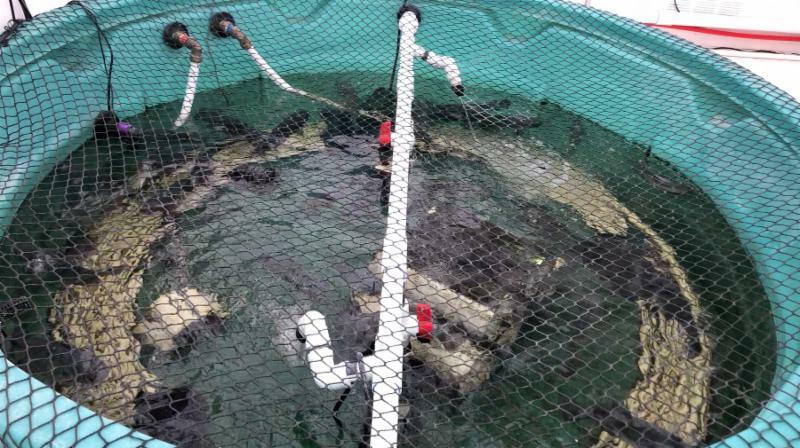 These guys are young Blue Tilapia that are about four months old and run an average of 6 inches. 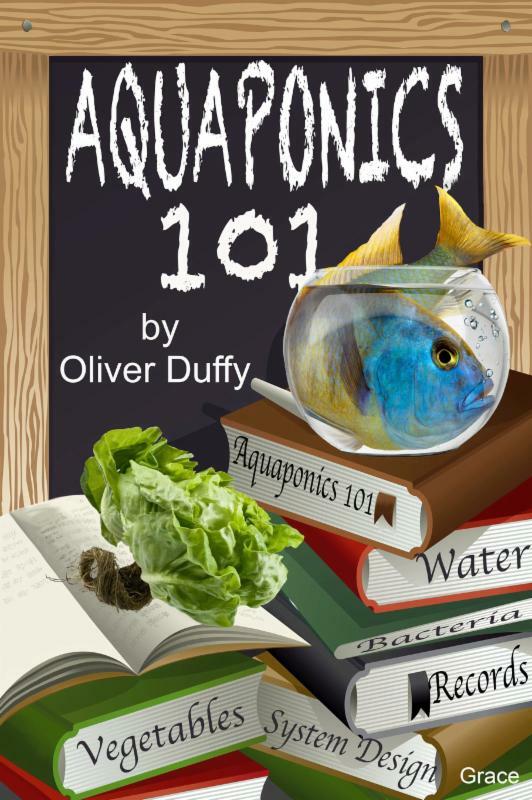 When we made our move to Arizona, we had to give our Tilapia away to another Aquaponics enthusiast as it would have been too difficult to transport them and we didn’t have our Greenhouse built yet. It’s so great to have Fish again. 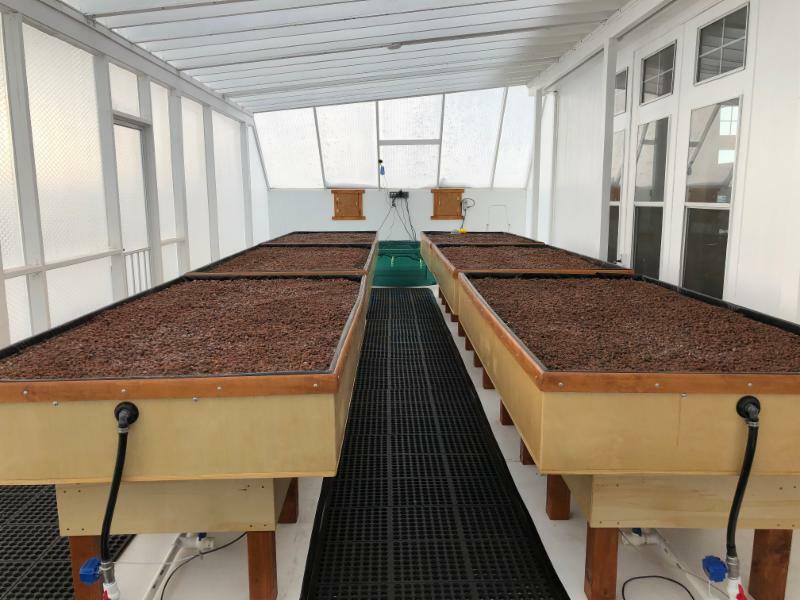 It won’t be long before we move these guys out of the Greenhouse into their dedicated Fishroom, which is a 30′ x 15′ space adjacent to the Greenhouse where two of these 320 gallon Fish Tanks will be. 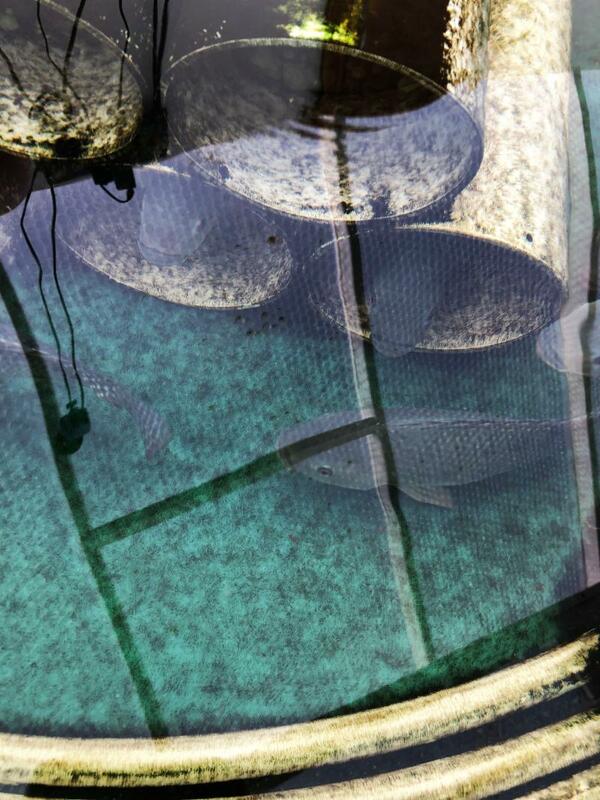 Just like our other Tilapia, these guys love their Condos. We’ve placed large PVC Pipes, which we’ve connected together in a Double Layer Construction to serve as resting, mating, hang outs for them. We’re so happy to be back and want to thank you for following our Newsletters and patiently waiting for us to come back online. 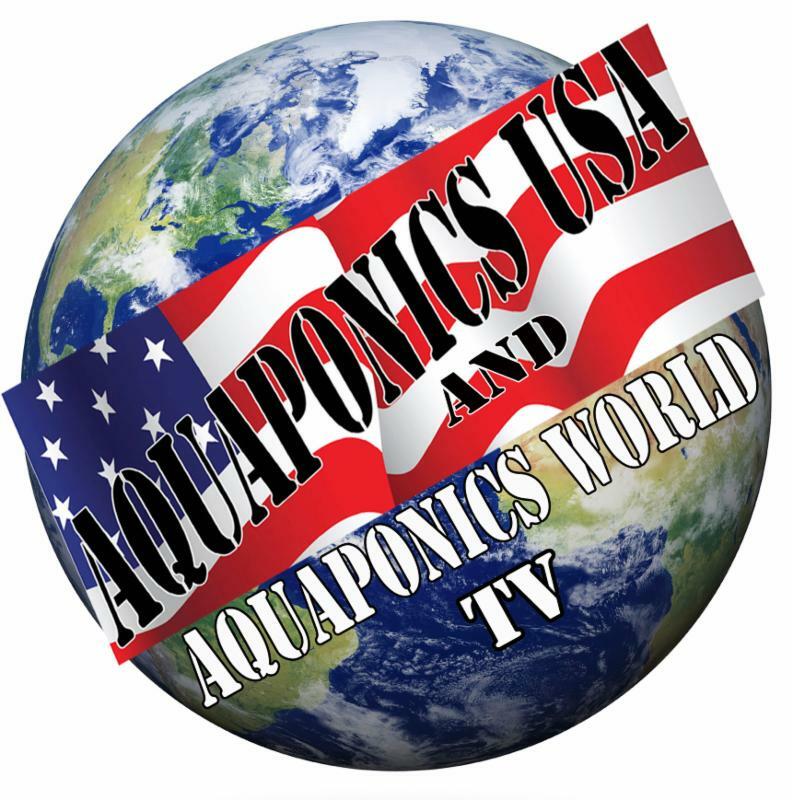 We so appreciate your interest in Aquaponics USA. 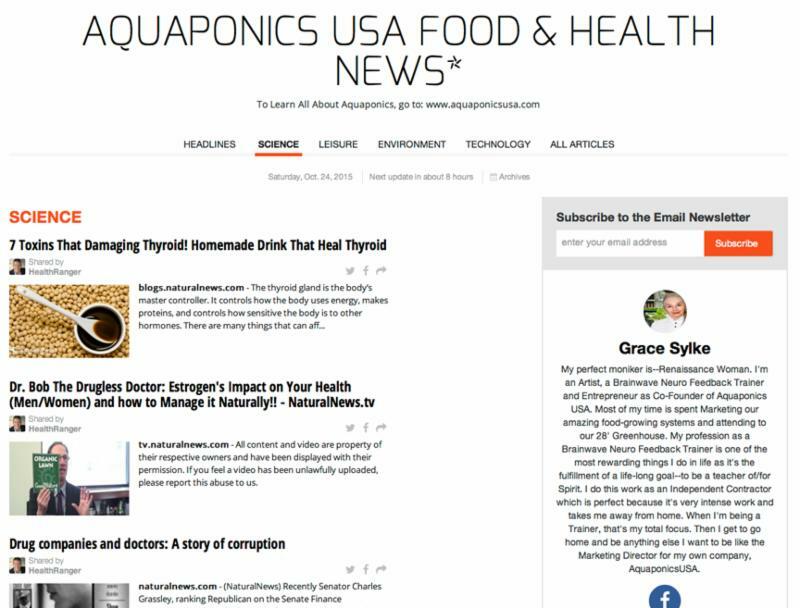 We’ll continue to bring you important information about Aquaponics, our Food and our U.S. Food System, which, right now, is broken and has turned us into subjects of the Big Food Sharks and the Biotechs. 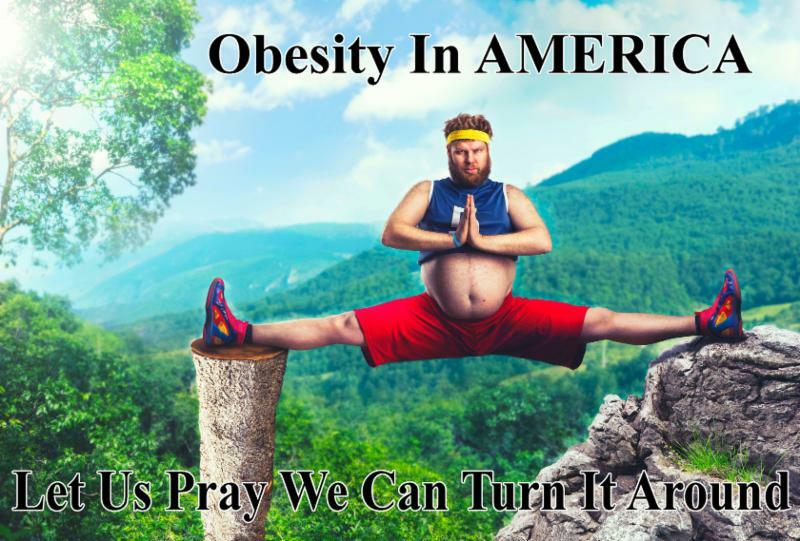 Please help us turn the tables around and become the healthiest, Food Independent country on the planet instead of the sickest and most dependent on Big Food. It’s time to declare our Food Freedom. Offer Ends January 25th at Midnight!